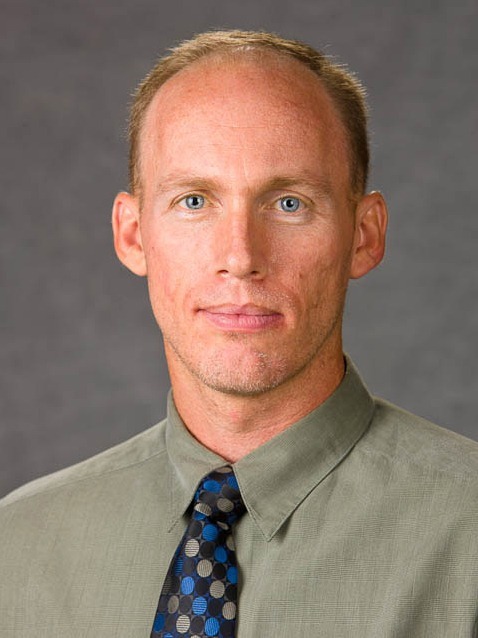 Jason Hans (Ph.D., University of Missouri-Columbia, 2004) is an Associate Professor in the Department of Family Studies at the University of Kentucky. His professional interests focus primarily on post-divorce families, posthumous reproduction, and human sexuality.Jason developed the Family Index Database in 1999 and served as editor until 2005, when he took on a consulting role for EBSCO Information Services. He has also been editor of both the print (2001-2011) and online (since 2011) versions of Graduate and Undergraduate Study in Marriage and Family, the most comprehensive guide to family-related study ever compiled.Beginning in 2000, Jason served a two-year term as President of the Missouri Council on Family Relations. Also among his contributions to the National Council on Family Relations (NCFR) are terms as Vice-Chair of the Family Science Section (2008-2010) and Student & New Professional Representative of the Family Science Section (2000-2002). He is currently on the Editorial Board of Family Relations, a scientific journal for applied research on family-related topics that is sponsored by NCFR.A McNair Scholar (1998-1999) and Fulbright Scholar to Ukraine (2010-2011), Jason has been recognized with numerous awards and honors. He received the 2009 United States Department of Agriculture's Excellence in Teaching Award, and in 2008 he was recipient of the Provost's Outstanding Teacher Award at the University of Kentucky. The prestigious Rollins Society inducted him in 2003 for his contributions to the family science community, and in 2002 he was awarded the National Council on Family Relations Outstanding New Professional Award in recognition of his outstanding potential for contribution to family science. Jason is the only student to receive awards as both the most outstanding graduate instructor (2002) and researcher (2004) at the University of Missouri, and he is also the only two-time recipient of the University of Missouri Parents Association Teaching Award (2002, 2004).